Wow! 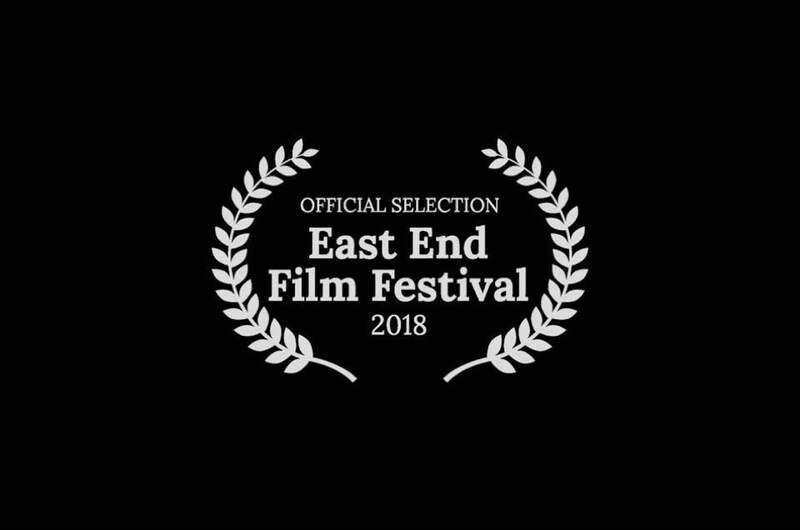 Thrilled to announce that 3 short films that I've scored have made the official selection for the prestigious East End Film Festival 2018. Support directed by Christiana Ebohon-Green is included in the You Don't Know What To Do programme showing at Stratford East Picturehouse on April 12th. Two estranged siblings are forced together to face a crucial decision – should their father’s medical treatment be withdrawn. Also directed by Christina Ebohon-Green, Some Sweet Oblivious Antidote has been nominated for Best UK Short and screens at Rich Mix on April 25th in the Keep The Family Close programme and then again with the other Best UK Short contenders on April 29th at The Castle Cinema. When 13 year old Ivie starts speaking in Shakespearean verse her friends find it weird and her mother is outraged. Epilogue, directed by Layke Anderson screens at Rich Mix on April 25th in the Who Run The World? programme. A portrait of a woman following a single act of violence.